Let me tell you this now: you will travel. A lot. So get ready, it’s going to be great. Erasmus students are renowned for their constant voyages within Europe, but when you’re faced with the prospect of a flight to Rome for 15€ how can you resist? You’d be lying if you said this doesn’t entice you. There’s also a lot of frolicking in the park. Another thing us Erasmus students are known for is our lifestyle, which mainly consists of wine, travel, socialising and food. This, I must say, is a rather spot on description of what your year will be like so be prepared for messages/comments on photos from envious friends back home. NOTE: You can easily get by in France (and many other European countries) without speaking a word of French. Ok, this one may be exclusive to my Erasmus exchange since I spent it in Bordeaux, one of the most famous wine regions in the world. A good bottle of wine will only set you back 3-4€, so you can only imagine what this means for the student community here. Here in Bordeaux there are numerous wine-related events all throughout the year and beautiful wine regions you can easily visit. At university, I was even enrolled a wine marketing course which involved a château visit and was an absolute delight. 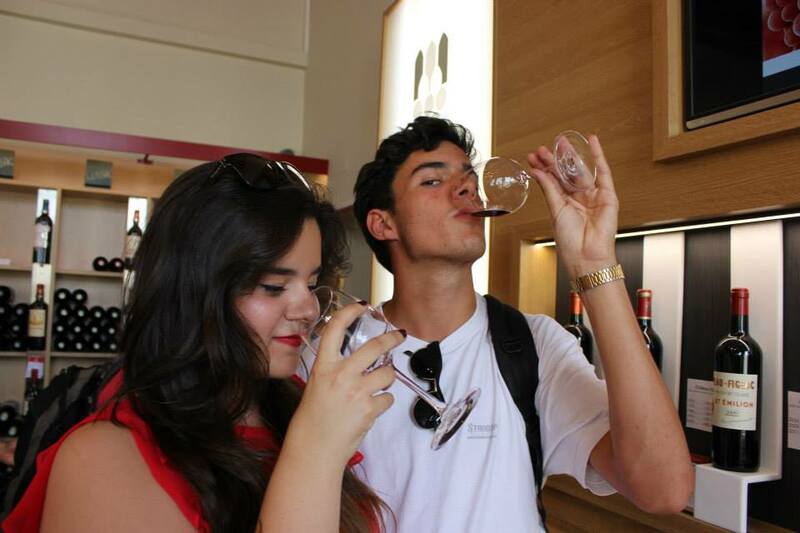 On your Erasmus year in France, wine just becomes a part of who you are as a person, but in a healthy way…of course. The only time I had been to France before my year here was when I was four years old, so I had basically never been. The days leading up to my departure were definitely nerve-wracking, but also very exciting. Although there will be things that will shock you and you may not exactly like, I think it is very important to experience this at least once in your lifetime. I have learnt a lot about the French culture over the past few months and have watched many stereotypes disintegrate before my eyes. 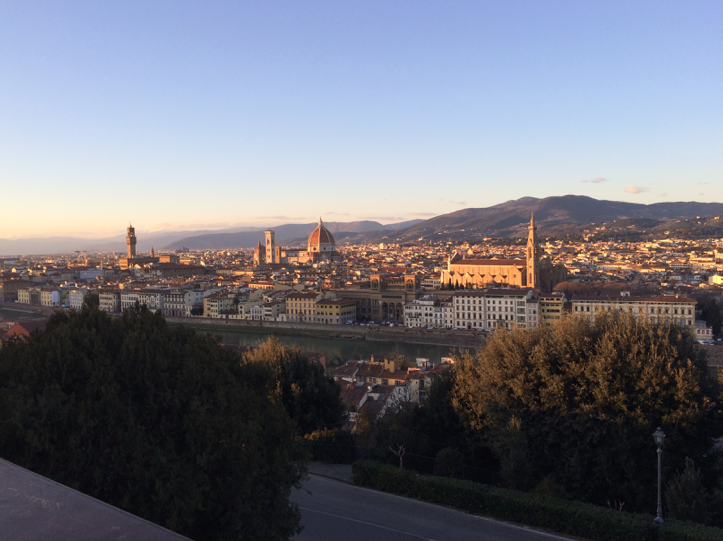 Living in a new country is an experience like nothing else and, as trite as it may sound, you do learn a lot about yourself. This is another Bordeaux speciality, with stunning beaches just a short drive away and 4€ return bus journeys you will find yourself on the Atlantic coast pretty much any day the weather peaks above 20 degrees. 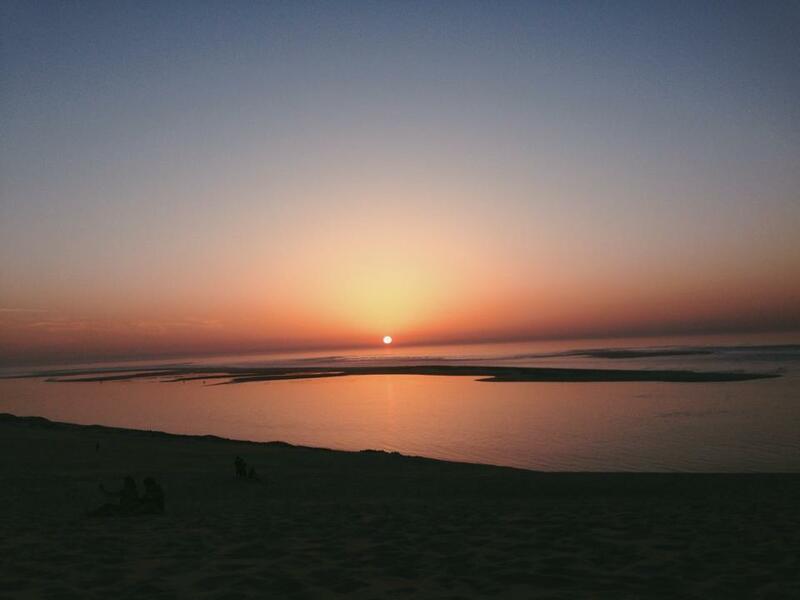 The biggest sand dune in Europe, dune du pilat, is also a short train journey away and is a must see for all you future/potential year abroadeaux-ers reading this. 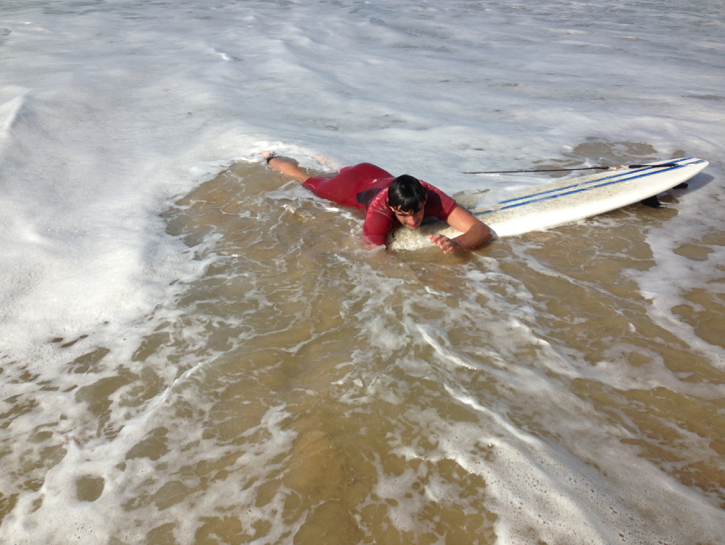 One of many failed attempts at surfing. Looks like we’ve been friends forever, doesn’t it? If, like me, you’re terrified you won’t make any friends…worry not my friend. All Erasmus students are in the exact same situation as you and you’ll all become the best of friends in no time. Everyone is very ready to socialise and get to know you and travel with you (refer to point 1). You will meet some truly incredible and inspiring people who you know you will stay in contact with and will always share that otherworldly bond of having spent your Erasmus year with one another. I hope that through this post you’ve got the gist of it: your Erasmus exchange, no matter where you choose, will be some of the best months of your life. I totally encourage you to consider this experience, not to mention the benefits of having this on your CV when the time comes to apply for graduate jobs. “I like my friends too much” is often the reason many people give for not wanting to study abroad. While I totally understand this (I like my friends very much too and will continue to like them upon my return to Sheffield), I think by closing off this opportunity you close off a whole world of possibilities for yourself. There came many times last year where I came very close to opting out, because of my love for Sheffield and my friends there, but I am so very glad I didn’t. I can safely say this year has been the best year of my life and I would do it again in a heartbeat and I really hope you will too.